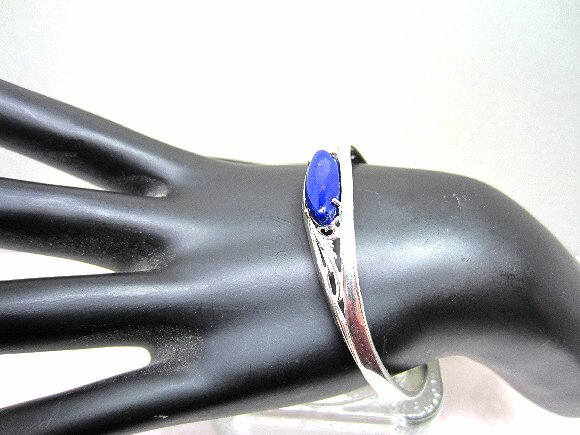 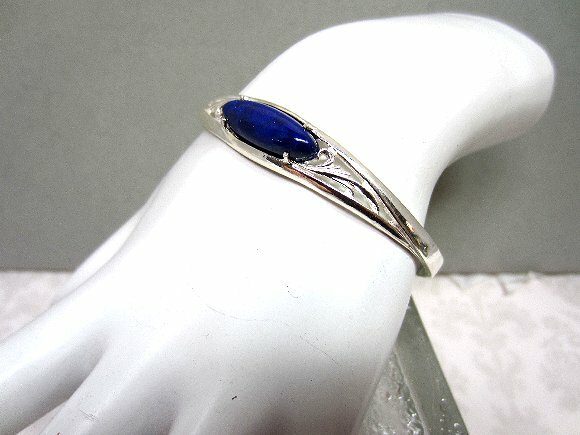 The sterling silver cuff bracelet is delicately scrolled on either side of the lapis lazuli cabochon. 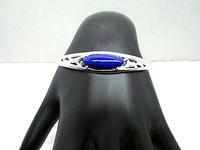 The stone is 22x8mm and the deepest, darkest blue imaginable. It is highest quality lapis lazuli. 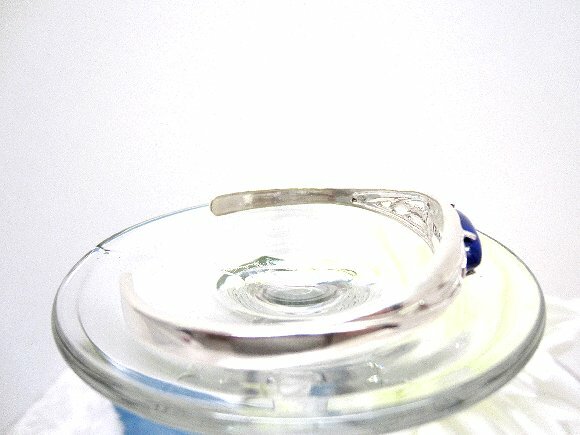 The sterling silver cuff is adjustable to fit nearly all wrist sizes. 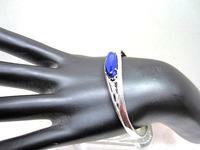 Rich and elegant, it?s another heirloom quality bracelet from SPARKLE PLENTY!.